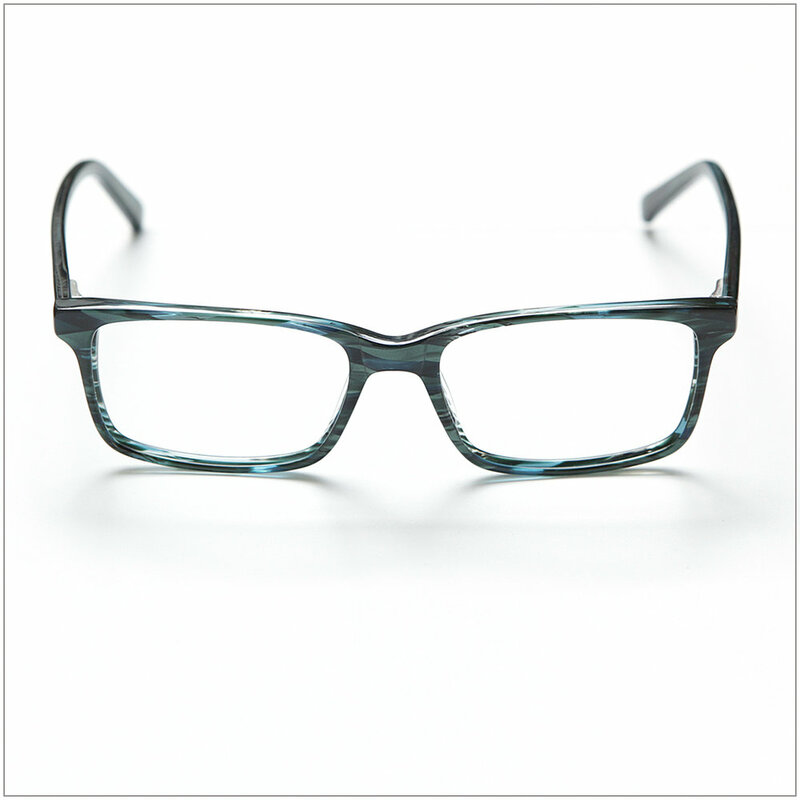 Mosh framemakers create handcrafted, artisanal, bespoke eyeglass frames in their store and factory in stylish Gastown, downtown Vancouver, BC. Sara Moshurchak, the Head Honcho, Design Guru and Style Wizard along with her team of certified Canadian optical elves craft one of a kind, custom eyeglasses. By hand. Right here. 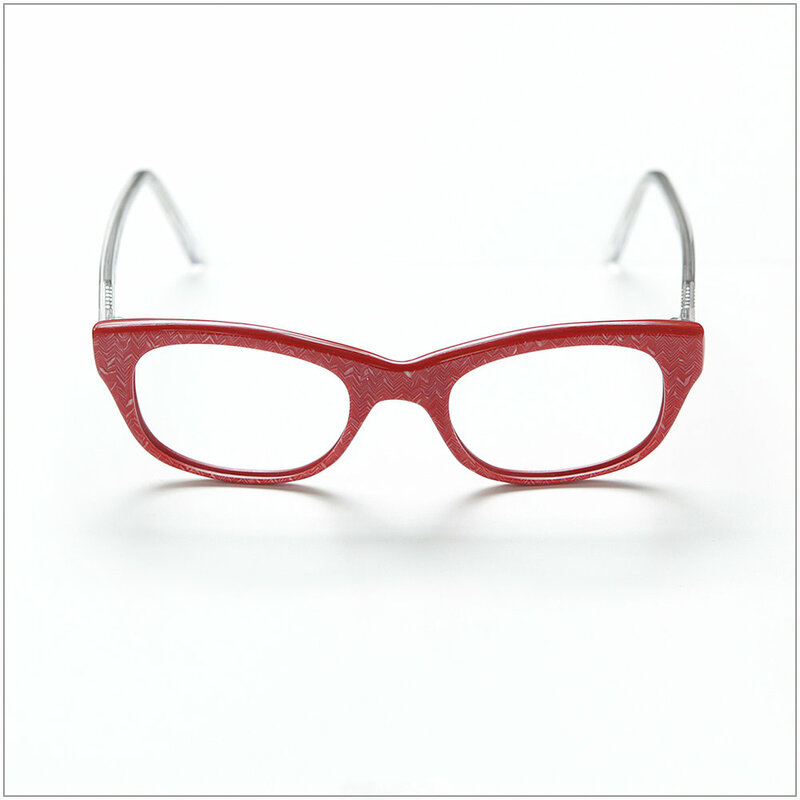 Sara is only one of three women in the world handcrafting frames like this. That's rare. Very rare. So if you are looking for something special to frame your beautiful, unique, one of a kind face, you have come to the right place. 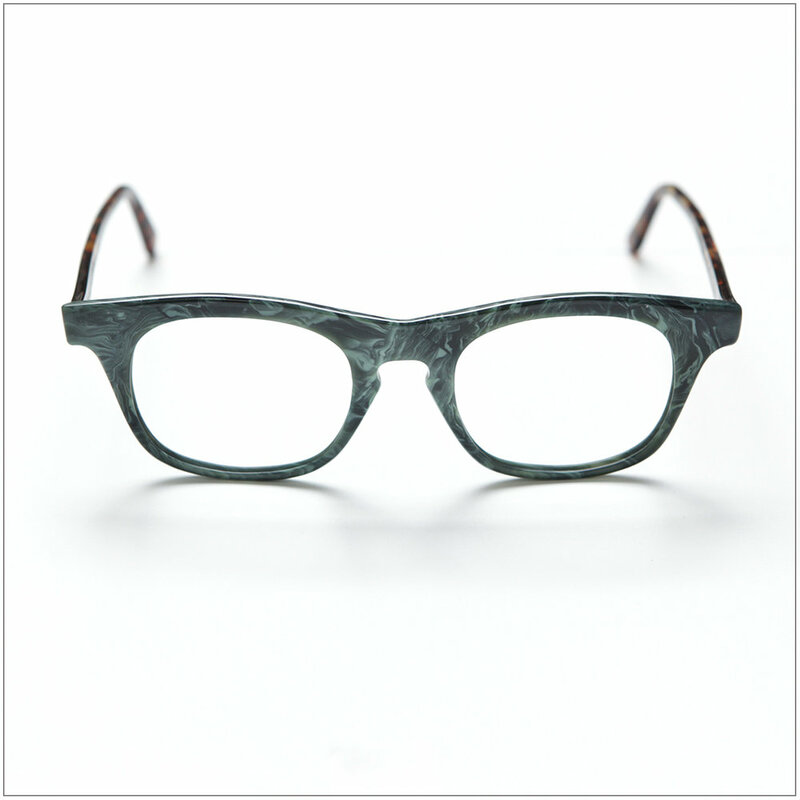 Here is a small taste of our in-house collection of handcrafted, ready-to-wear frames. Smart, stylish, fashion forward and totally unique our Mosh designs collection is one of a kind. Just like you. How many pairs of eyeglasses? Our beautiful light-filled store in the heart of Gastown is designed to make you look and feel great. 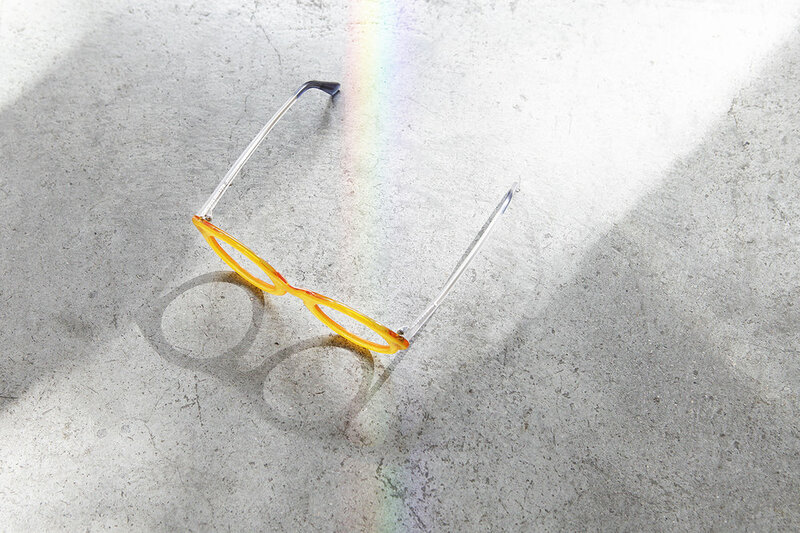 In addition to our bespoke Mosh designs, we carry a curated collection of unique frames from around the world. Come on in and try on a few pairs.